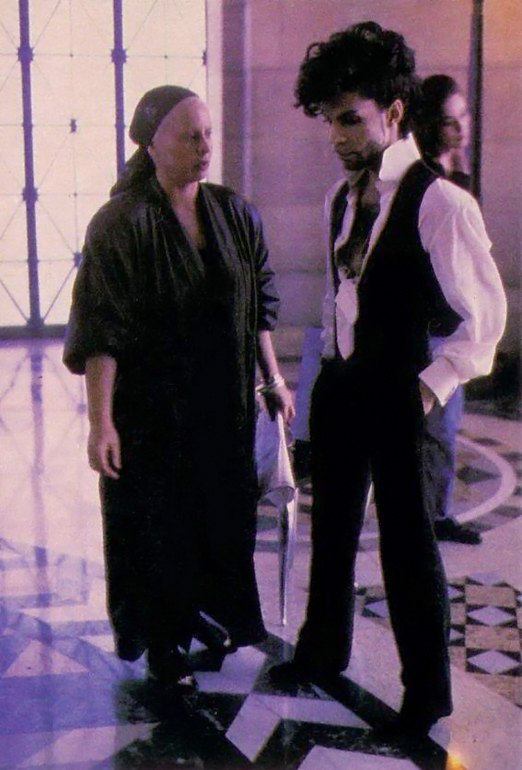 Prince on set of Diamonds and Pearls. Prince on set of Diamonds and Pearls. HD Wallpaper and background images in the Prince club tagged: prince music artist. This Prince photo contains 商务套装, 西装, 精心打扮的人, 西装, 裤套装, 裤装, 穿着好衣服的人, 裤子套装, 穿得好的人, 套装, 街道, 城市风貌, 城市环境, 城市场景, and 城市设置. There might also be 惩教院所, 惩教机构, 刑事机构, 刑事设施, 外衣, 上衣, 户外休闲服罩衣, 盒子外套, 盒外套, and 框的外套.